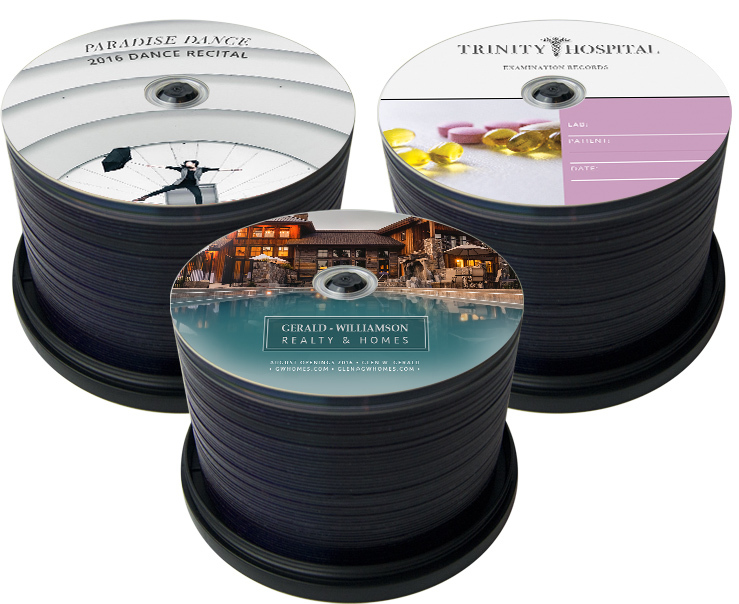 We can mass duplicate CDs and DVDS for you. Min order is 30 units. Prices start at $1 each with discounts on larger volume. Current sale for 1st time customers is 100 CDs for $70. Fast turnaround time! Gogo streaming services now available!! Stream our entire gogo music & video collection using your TV, laptop, phone, or tablet!! Listen to gogo streams, your favorite band, or create your own playlist!! Email us webhelp@papalace.com for a free account! !